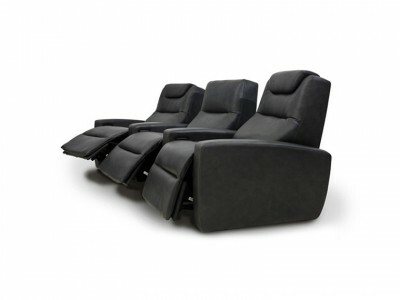 This practical, modern design features interlocking seats and arms that easily facilitate custom designed floor plans, allowing you to maximise space and optimise seating capacity in home theatres and media rooms. If you are very tall, add the optional, adjustable head rest for maximum long term comfort. 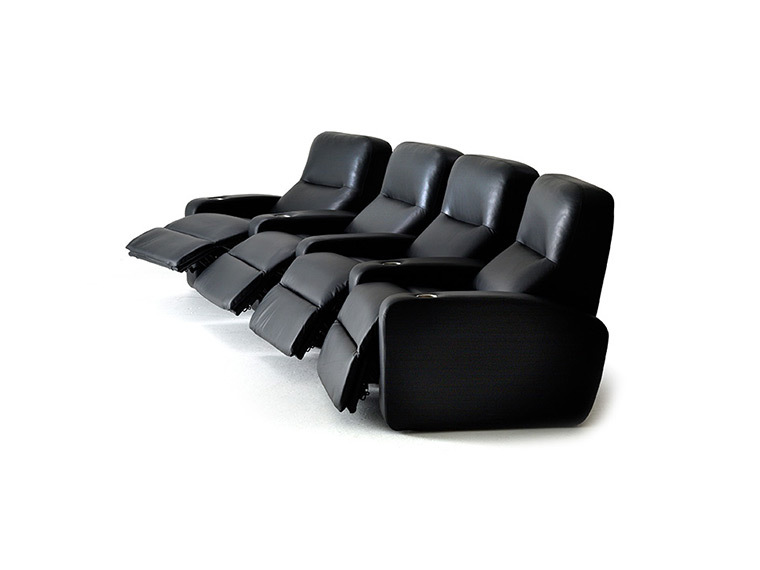 The Stretch is also a breeze to clean, thanks to the absence of old fashioned dust trapping pillow- style cushions. 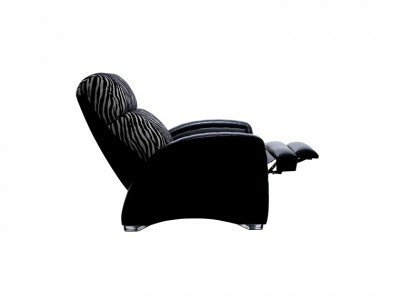 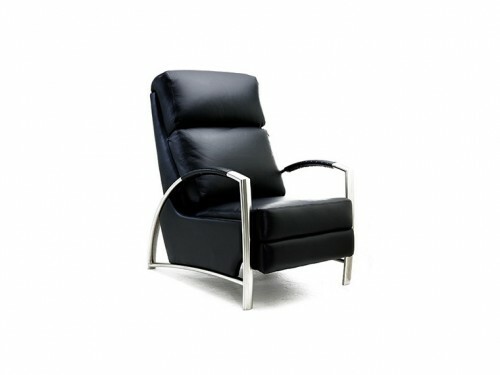 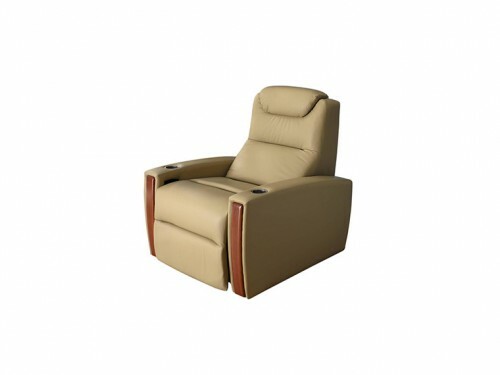 Most components, including the the chaise foot pad, easily detach for maintenance.